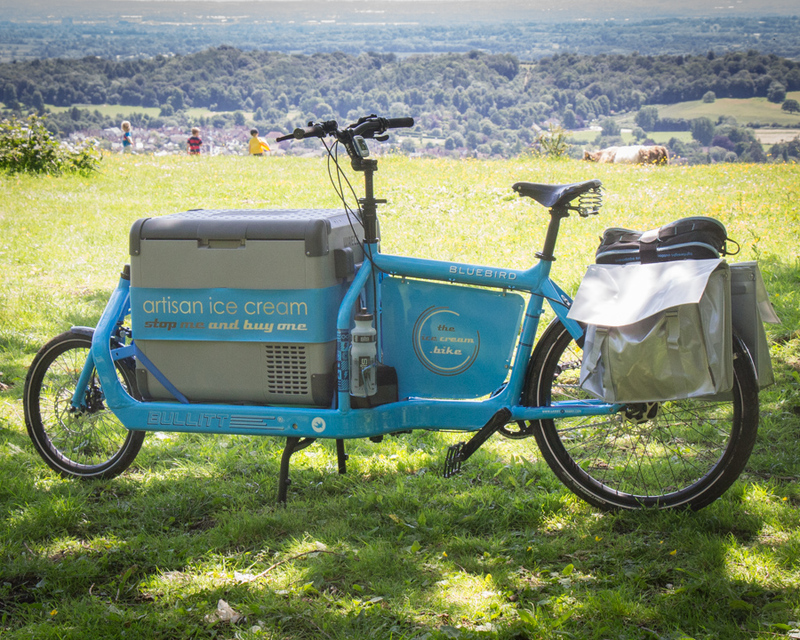 Ring The Ice Cream Bike's bell! Please contact us here with details of your event (location, date and time are always useful), as well as any specific requirements you may have. We will be pleased to advise you on popular flavours and quantities and give you a quote tailored to your event.